Indonesia Alcohol Deaths Exceed 100 as Police Vow Crackdown - Integration Through Media ....! 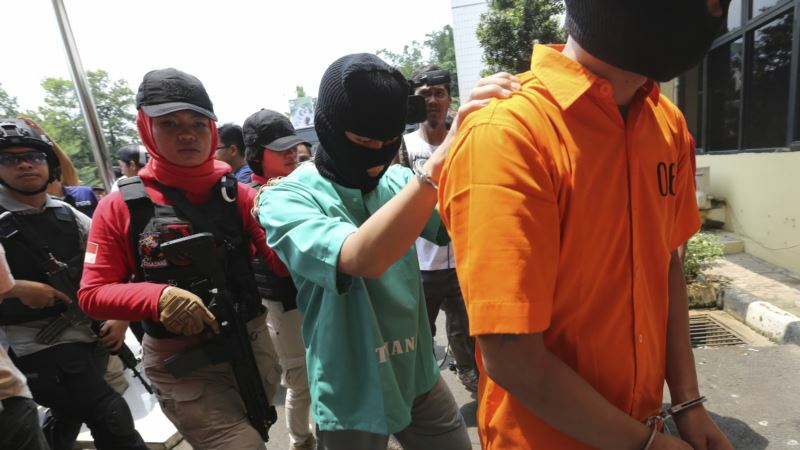 (VOA): Deaths from drinking toxic bootleg alcohol in Indonesia have surpassed 100 this month, police said Wednesday as they vowed a “scorched earth” crackdown on the makers and distributors of black-market liquor. “I have ordered all the police chiefs in Indonesia to make these cases stop, zero victims, meaning to reveal the roots ranging from the producers, distributors, sellers to those who have the idea of mixing alcohol with fatal chemicals,” Syafruddin said. “If what is needed is limited in the legal market because of (government) policies, then the need would be fulfilled by those who want to make a profit” from the black market, said Sugianto Tandra, a researcher at the Center for Indonesian Policy Studies. “The current incidence of rampant bootleg alcohol is because there is a need to drink but the product is not available in the legal market,” he said.